I had another amazing session this morning. The parents were amazing. The baby was amazing and her big brother who just turned 2 actually cooperated….not for long, but he did! 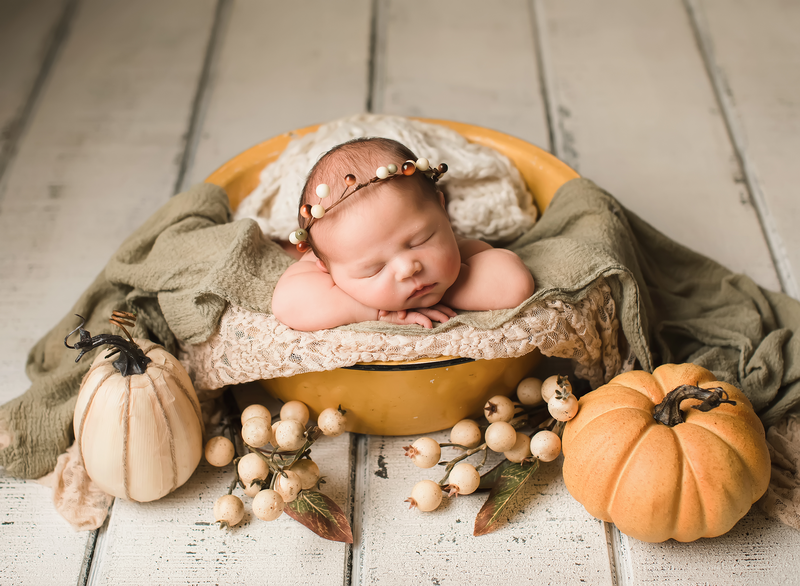 This baby girl slept through her entire session until we took her outside for the final shot. She was such a dream. I loved hanging out with her beautiful momma too. I love connecting with mommas right after they’ve just brought a new life into the world. It’s such a sweet time in their lives and I feel so lucky that I get to be a part of it! So thank you guys for choosing me to capture your adorable new little girl!